Fig. 3. 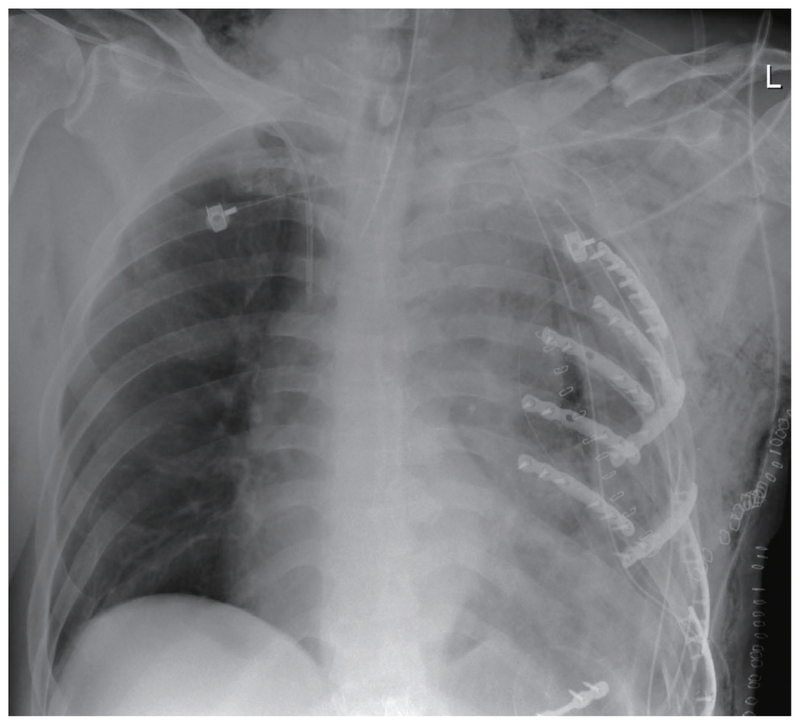 Postoperative chest radiography after surgical stabilization of rib fracture.